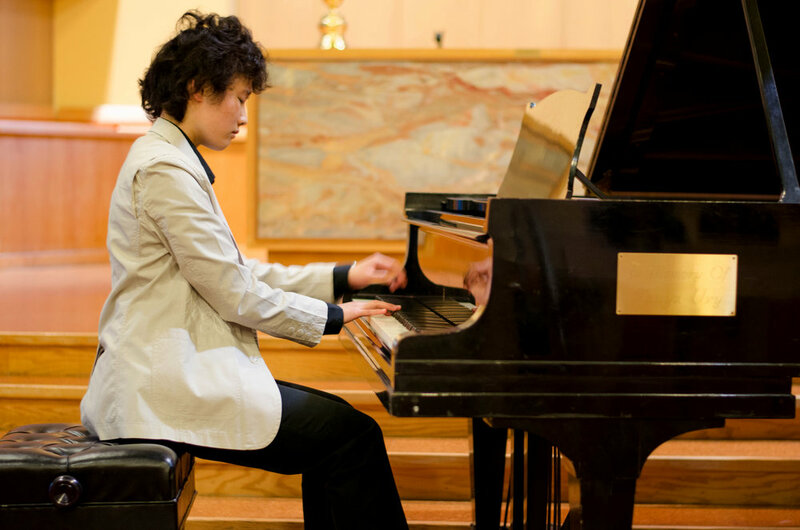 Mo Zhao teaches piano and composition lessons in California East Bay. Her students have been placed into advanced classes in the competitive New England Conservatory Preparatory School, later admitted to schools including San Francisco Conservatory of Music and Harvard University. Mo Zhao believes in the combination of passion and discipline in music education. She encourages her students to appreciate the lyricism and details in the music while striving for technical mastery. Furthermore, students are recommended to advance through the Certificate of Merit or ABRSM exams, as well as participating in competitions. In addition to the traditional classical repertoire, there are also options to explore contemporary, popular, and jazz styles. Lessons are offered in both English and Chinese Mandarin. "I met 4 different piano teachers that responded to me on Thumbtack and Mo Zhao, (Piano, Theory and Composition Lessons) was far and away the very best teacher for me. I have learned more from her in the past 3 weeks, since we started, than I have learned from any other teacher in several years. I would recommend her to any student at any level, and from child to adult." "Mo Zhao has been one of the best Music Theory teachers that I have ever had the pleasure of studying with. Mo is organized, patient, explicit when explaining difficult concepts, and very amusing... Mo is definitely a one-of-a-kind teacher and person. Under her instruction, I have definitely grown as a musician and as a music theorist. I sincerely recommend Mo Zhao for anyone who is looking for a skilled piano, composition, and Music Theory teacher." to teach kids to play piano." accordingly. She is a great piano teacher."